There is a new way of effortlessly accentuating your look that hardly anyone will tell you about. And guess what? You need not have to have oodles of currency to embrace the trend. Sounds pretty good, doesn’t it? 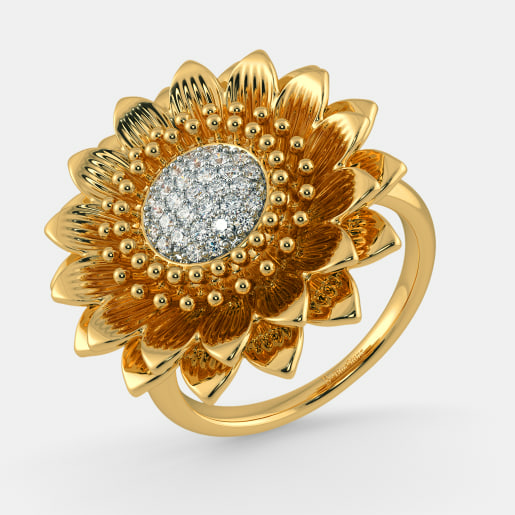 Yes, we are talking about the white diamond rings that are quietly creating a new wave in the fashion industry. 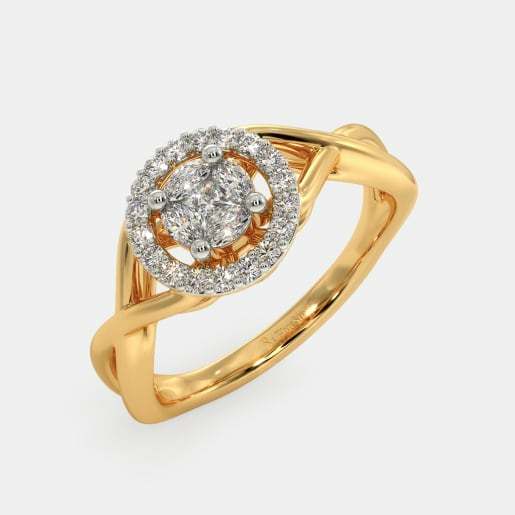 The designers at BlueStone have experimented with the refreshing hit of white diamonds and have created rings that steal the show for you. White is refreshing and so will be your shopping experience with us. 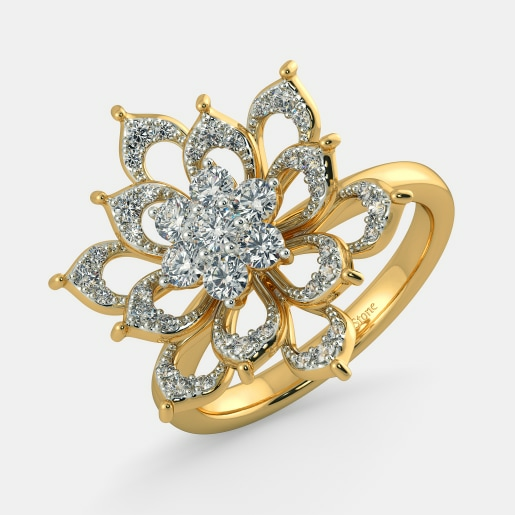 Being one of the leading online jewellery in India, we let you buy white diamond designs from the comfort of your home. 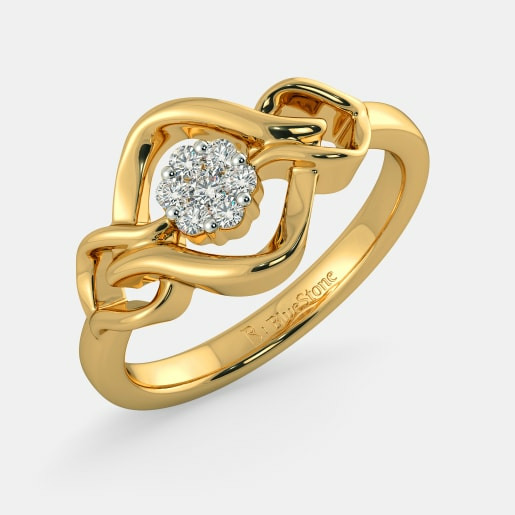 With stunning designs and unbeatable white diamond rings’ prices, we strive to offer you a pleasurable shopping experience. 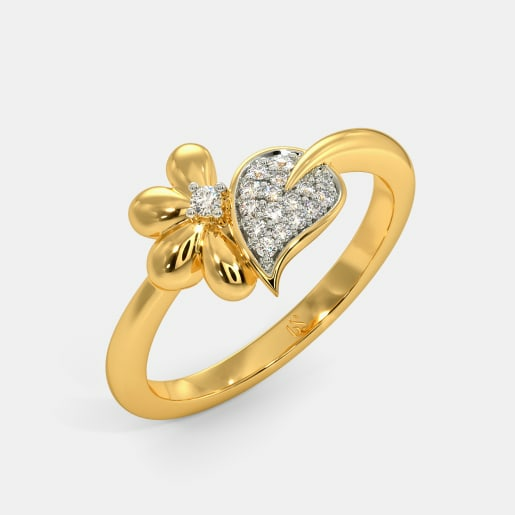 Our home try-on facility and discounts on selected pieces will only add to your joy. You wished for white and God created white diamonds. You wished for beautiful white diamond rings and our expert designers created stylish rings in pink, yellow and white gold and platinum. At BlueStone, we have white diamond ring designs that cater to the style needs of both the sexes. 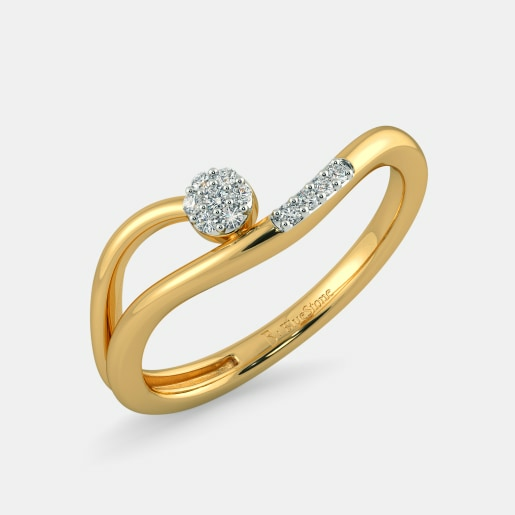 Be it a party or an anniversary, whatever may be the occasion, you will find a white diamond ring in our collection. Here is a sneak peek into some of our pieces that are reigning the wardrobes of fashion conscious individuals. 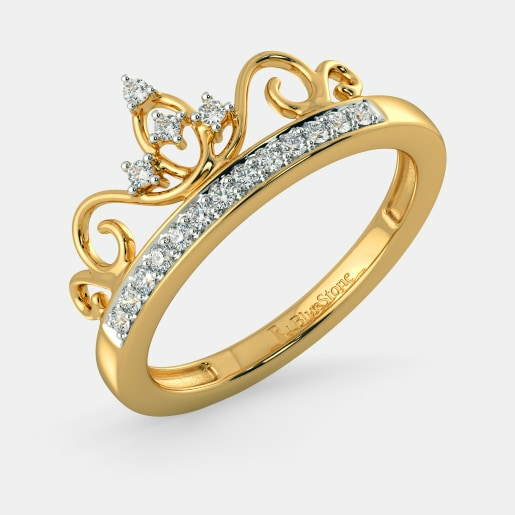 Our white diamond rings are specially designed for women who seek nothing but elegance and class. 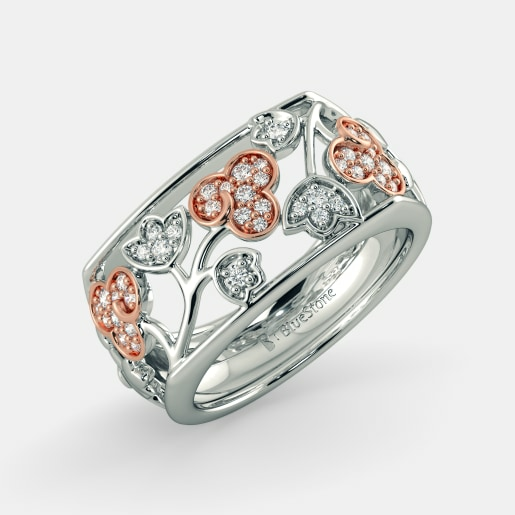 For instance, look at our Exquisite Tulip Ring. Can you resist its charm? Why not grace the next weekend party wearing this 18kt rose gold ring? 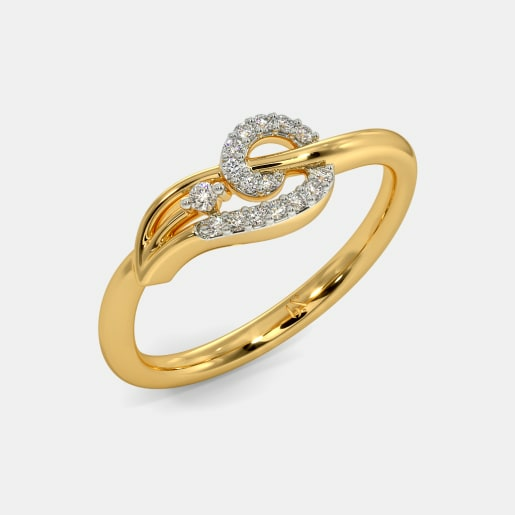 Those beautiful white diamonds studded on the ring are sure to mesmerise the onlookers. 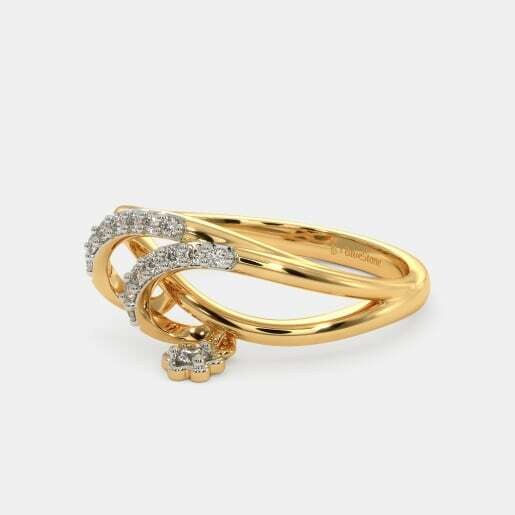 If you are looking for a white diamond ring that breaks the monotony of work, pick the Perho Ring in white gold or the Baylea Ring in gold. Are you looking for a stunning ring for a special occasion? Worry not. 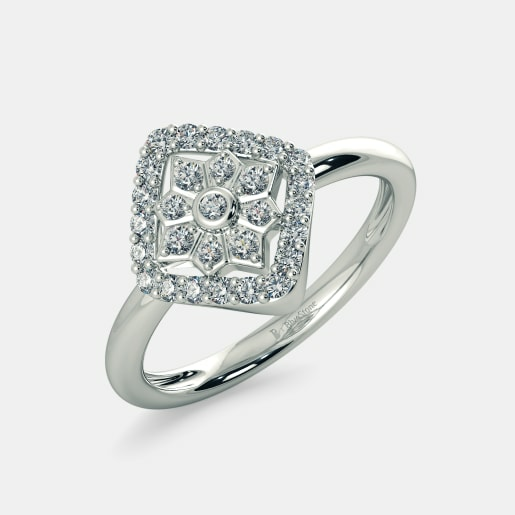 We have beautifully designed white diamond rings for special occasions such as an anniversary and engagement. 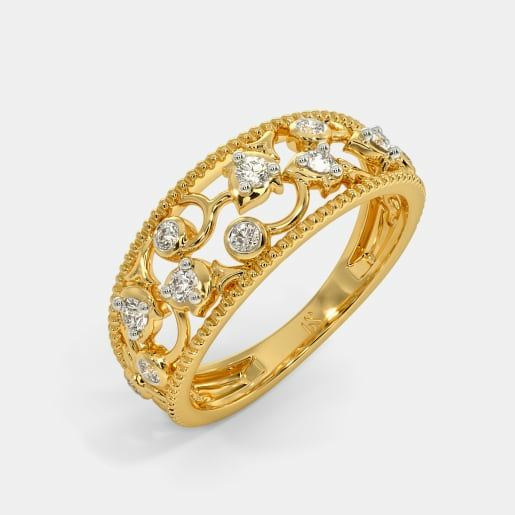 Browse through our extensive collection and choose a ring that fits your occasion and style needs. For men who want to leave a lasting impression, we have an array of white diamond ring designs. They are available in both yellow and white gold. 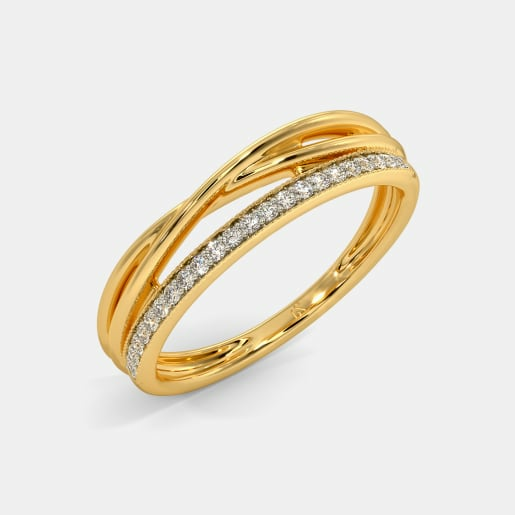 The Moses Band for Him is a simple yet stylish ring and is one of the much sought after pieces. 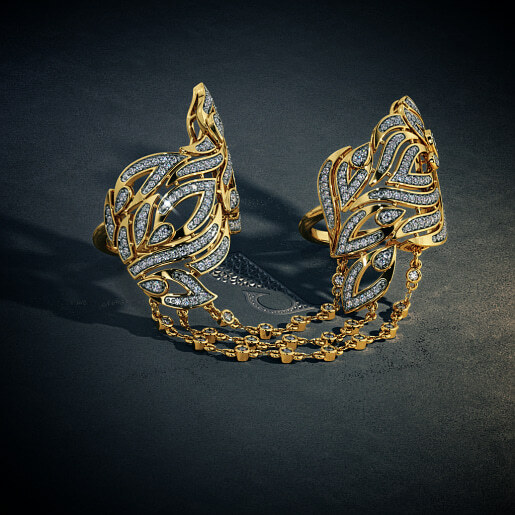 The Niamh Ring for Him features an intricate design and is embellished with a stunning white diamond. These two pieces are made of gold. 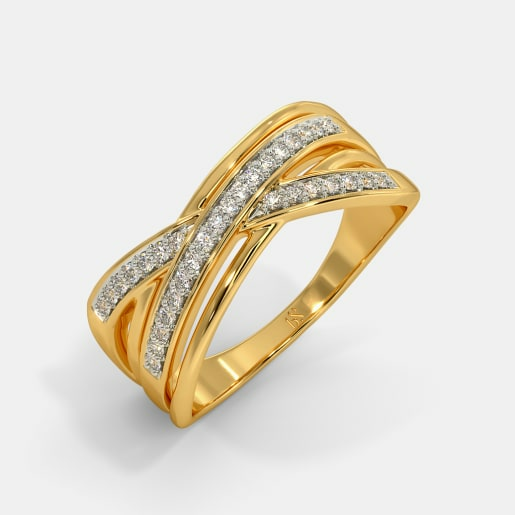 For the men who do not like the glitter of gold, we have tastefully designed pieces in white gold including the Masterstroke Ring, the Treasured Band for Him, and the Rebel at Heart Ring, all of which display masterstrokes of creativity and are treasures to cherish. There is more to explore. 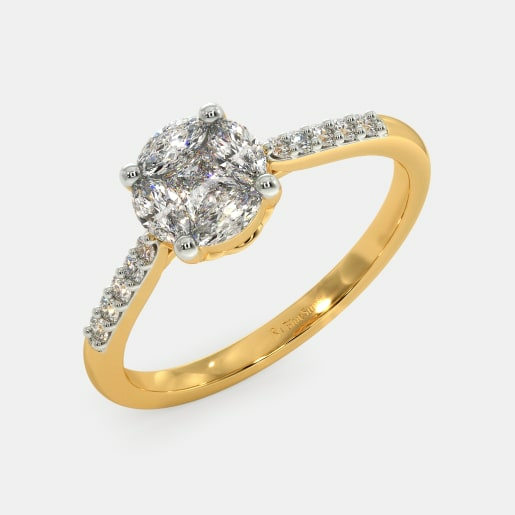 Go ahead and browse through our collection and let the ring choose you. 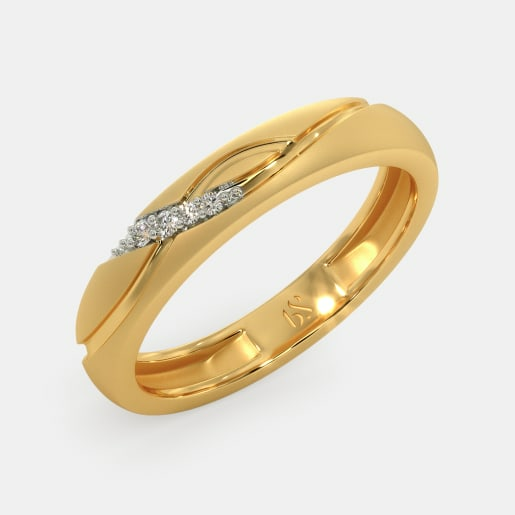 We have white diamond ring designs that are worn by both and men women. Our unisex ring collection includes the Divine Om Ring, the Holy Cross Ring and the Om Ring. As the names suggest these rings are for the men and women of faith. That doesn’t mean that those who look for unique ways to make a statement can’t have them. Well, your needs are varied, so are our designs. Take your time and explore the range. Let us know if you need any help. We are just a chat or a call away. Have a wonderful time shopping with us.